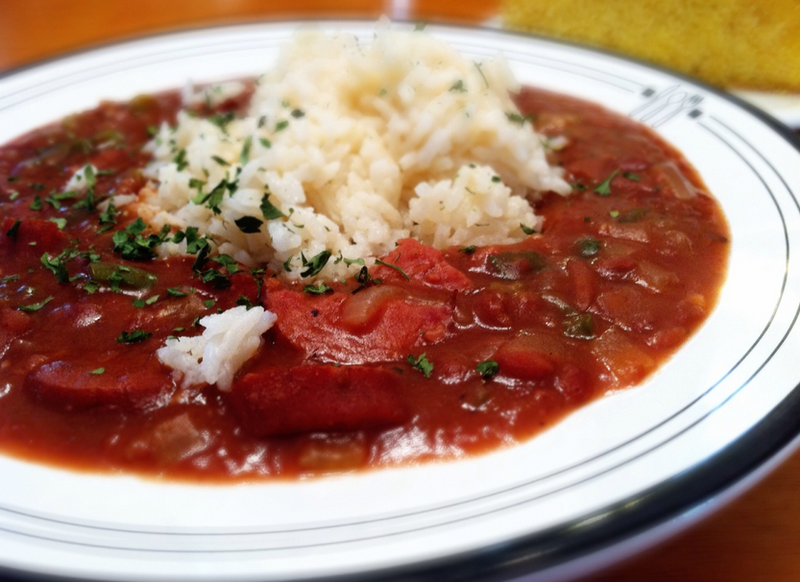 A New Orleans favorite. Add one pound of smoked sausage, pickled pork, or ham. Cut 1 lb. smoked sausage or ham into bite-sized pieces. Add meat and Red Bean Mix to 5 cups of water. Stir well. Heat to boiling, stirring occasionally. Reduce heat cover and let cook on low for 2 hours stirring occasionally. 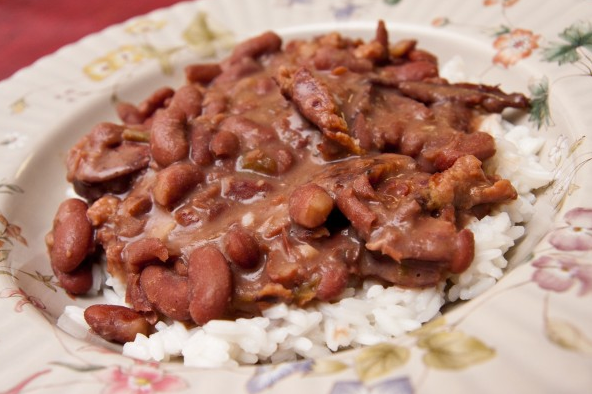 Uncover and continue cooking on low until beans are tender and sauce is creamy. Stir occasionally so beans won't scorch. Serve over a bed of rice. Makes 4-6 servings.